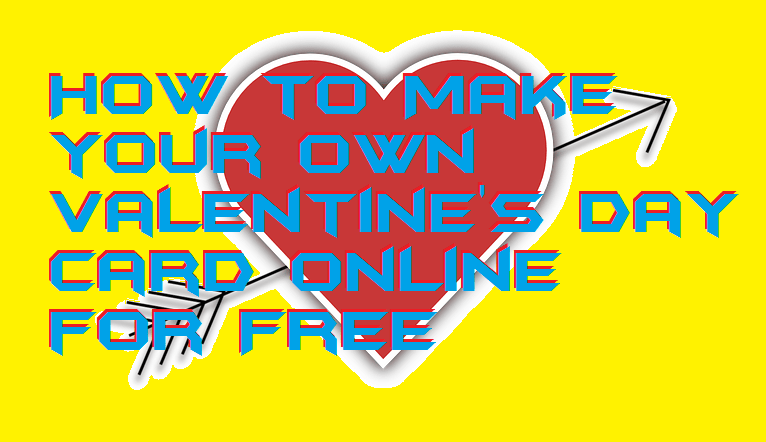 Hey friends, I am sharing an article on How to make your own Valentine’s day card online. All the website listed is free. It allows users to create free e-card online and send it to anyone. These sites are easy to access and have several templates which allow you to create unlimited free valentine’s day card. You don’t need to pay any amount to make Valentine’s day greeting card. Are you still looking to create homemade valentine cards? Then why don’t you use the free website listed in this article to create Valentine’s day card? All these websites are an excellent alternative to make your own Valentine’s day card. As time has changed and these e-cards are easy to create, and you can send them instantly to anyone throughout the world. In this world of long-distance relationship, these e-cards are the best way to send valentine’s day to anywhere. You can also check these free online Romance books. There are many websites offering you the service to make your own Valentine’s day card. But only a few sites are free. We will share a few websites from where you can create Valentine’s day card for your loved one. Users can select the template and make their own Valentine’ day card. These sites have several themes for a loving couple and especially for Valentine day. All you need to do is log in through social media account and create an account. In some websites, you won’t even need to create an account. Users can create a poster for free and download them. So did you made any Valentine’s day e-card using these websites? 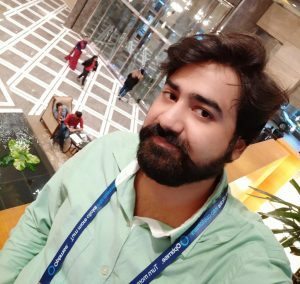 I will suggest you not to look alternative for these sites. Because all other sites are time-consuming and they also charge money. And it’s not good to spend money when you can get more features for free from other sites. Don’t forget to share this article and help your friends in creating a free Valentine’s day card.